It is an exciting time to work for the City of Delaware! 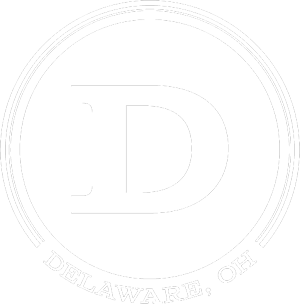 The City of Delaware is a family-oriented community that blends a traditional hometown atmosphere with a modern, independent spirit. Delaware’s authentic downtown, well-established neighborhoods and cooperative governance provides a solid foundation for a career experience that fosters growth and creativity. Whether you are an administrative professional, IT guru, someone who loves to work with your hands, a police officer, firefighter or perhaps a skilled manager, we have a career for you. Every position affords you the opportunity to impact the lives of the people who live, work and play in this community. We have everything from unique restaurants and microbreweries to coffee shops and bakeries, boutiques to antiques, and farmer's markets to live music. Close to major retail shopping, malls, outlets, and a short drive to sports venues, OSU, and arts programming in Columbus. Delaware and Delaware County offer top rated school districts, family friendly activities throughout the year, and a variety of ways to live - downtown lofts, safe neighborhoods or acreage.